Taco & Tequila Tuesday at Roxanne’s Lounge Long Beach. 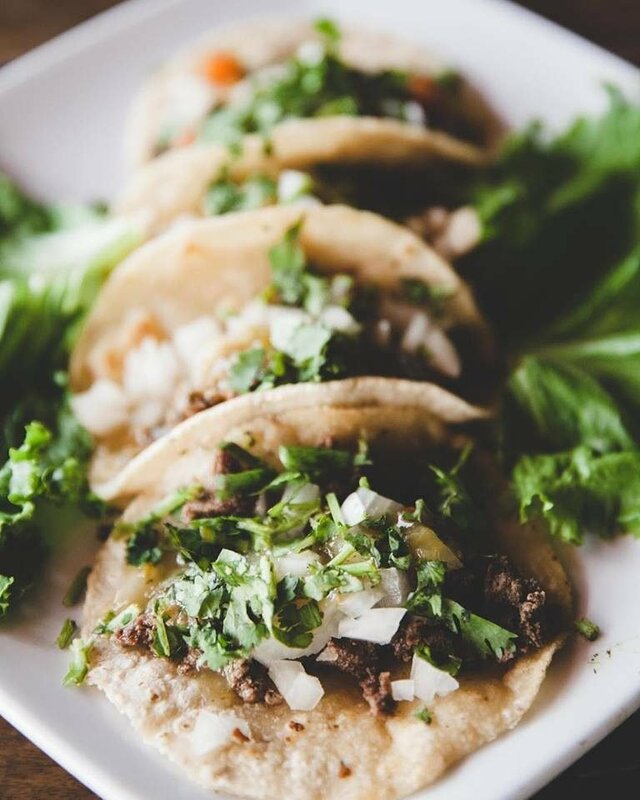 Enjoy $1.50 Tacos & $5 Margaritas ALL DAY! Regular Happy Hour from 3-7 PM.